This is the story of a hen named Sprout. No longer content to lay eggs only to have them carted off to the market, she glimpses her future every morning through the barn doors, where the other animals roam free, and comes up with a plan to escape into the wild and to hatch an egg of her own. 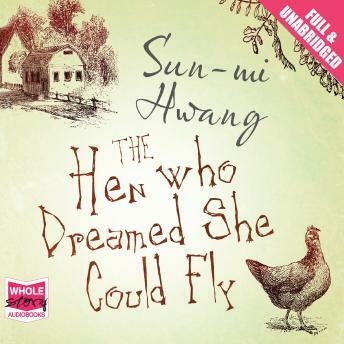 An anthem for individuality and motherhood, The Hen Who Dreamed She Could Fly has captivated millions of readers.